My first post of the year is the list of books I read the previous year (2014, 2015, and 2016). I’m not doing this to rub it in your face. I do it for personal accountability. I have a goal of reading at least one book a week, and knowing I must write about it helps me get there. This year I greatly exceeded that goal, reaching 104 books (see graph below for stats from other years). 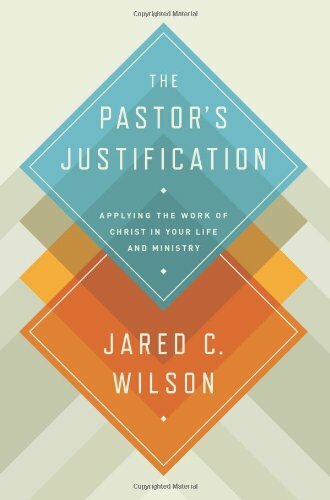 The two main reasons for all the reading was the extra research for book projects and the enjoyable experience of reading (almost) every Jared Wilson book. Speaking of Wilson, my favorite of his was The Pastor’s Justification. It’s a gospel-feast served by a master chef. 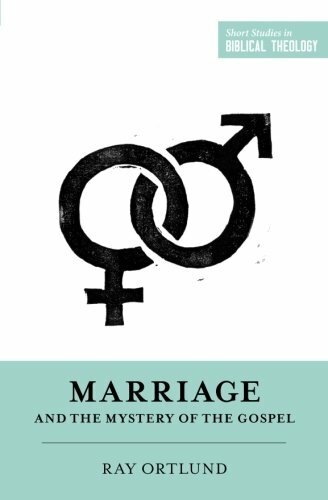 My over-all favorite book, though, was Marriage and the Mystery of the Gospel by Ray Ortlund. It’s one of those books, that if I had let myself, I might have underlined more sentences than I didn’t. 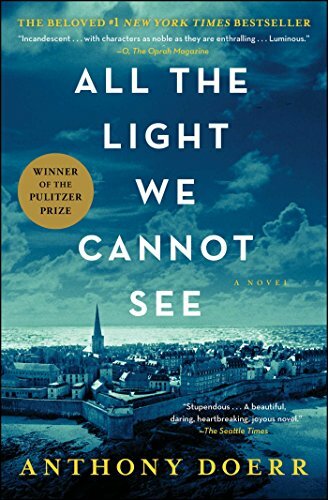 As for novels, I read 16 this year, including rereading All the Light We Cannot See by Anthony Dorr, which was even better the second time around. For 2 years in a row, it was my favorite novel. 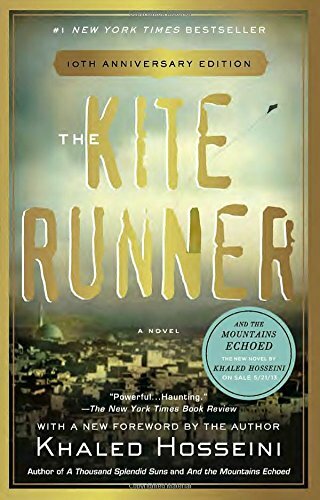 I also thought The Kite Runner by Khaled Hosseini (published 2003) deserves an honorable mention; the book touches father-son issues with all the gentleness of a taser. Another highlight of the year, although not explicitly of reading but closely related to it, was watching The Return of the King, the third of The Lord of the Rings movies. I watched it at an amphitheater in Philly. Members of The Philadelphia Orchestra played the music score. It would be hard to overstate how amazing it was to watch the movie while a live orchestra played. I read and discussed all three LOTR books (and The Hobbit) this year with a great friend, and he bought the tickets as a gift. Just in case you look closely at the list, let me flag two aspects of goofiness. First, I counted the Bible as 6 separate books, even though I firmly believe it’s one book and one story. But counting it this way helped me keep better track of how I was moving along. I didn’t use the ESV Reader’s Bible, but that is where I got the idea. Second, I included two yet-to-be-published books I wrote. That’s a little goofy, I know. But since I read them each nearly 10 times during the editing process, I figured counting each once was (mostly) legit. Let me know in the comments what was your favorite book of the year.